The northern regions of the country are colder than the more tropical south and it is recommended you pack accordingly. Trekkers will need to bring appropriate warm clothes and comfortable hiking boots preferably with ankle support and weather-proof to complement the weather and rugged terrain. • Altitude sickness medication if trekking above 3000m. All other tourists must obtain a visa clearance prior to travel to Bhutan. 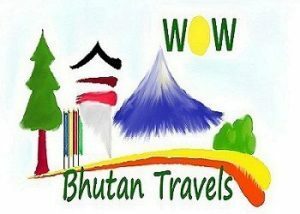 Visas are processed through an online system by us, licensed Bhutanese tour operator, directly or through a foreign travel agent.